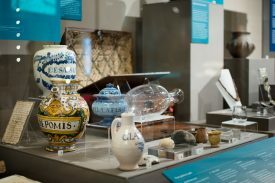 A Market Hall Museum display. A selection of maps in the strongroom at Warwickshire County Record Office. For the last seven years I’ve been working for Warwickshire County Council in the lucky position of managing Warwickshire County Record Office, where Warwickshire’s history is held. Being the formal keeper of Warwickshire’s memory bank has been exhilarating, with a few ups and downs as you’d expect along the way. However always up for a challenge, and as a result of the latest staff restructure, I have gladly taken on responsibility for Warwickshire’s museum collections as well as its archive. My background is as an archivist, and I qualified from Liverpool University with an MA in Archives and Records Management in 1998. Since then I’ve worked at a variety of archives such as business, universities, libraries, museums, and local authorities. Wherever it is, the role has always required or delivered a new set of skills and experiences. The other morning, as I was working on Saturday, I learnt how to feed the museum bees. For anyone not familiar with observation beehives, feeding sugar syrup to bees is a real highlight. It happens four to five times a week, ensures the bees survive, and sends them slightly crazed at the same time. Our beehive is a work of great ingenuity. Custom built by a master craftsman, it has every facility a bee could need. A float allows the bees to sample the syrup without becoming coated in it. A net prevents them escaping when the syrup is added. 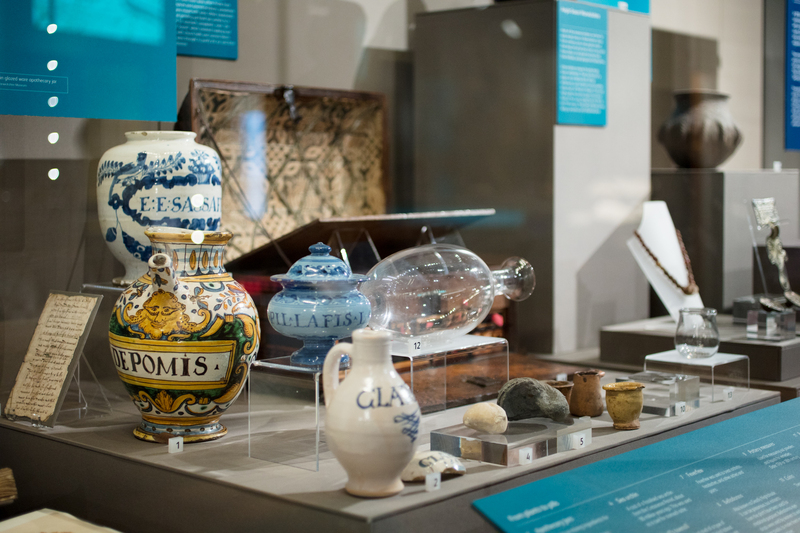 This is just one of the many behind the scenes jobs that are an essential part of the day to day running of Market Hall Museum, making sure that the museum maintains the displayed collections and interactive elements that delight and inform our visitors. The same is true at the record office. We’ve recently completed the Warwick Healey Motor Company Archive project. This fascinating collection was purchased by the record office, and is now available for public research. Alongside these excitements are the day to day demands of providing a public service at the museum and record office. This includes the time spent caring for collections, answering enquiries, cataloguing, supporting unique research ,and ensuring that the record office can continue to collect documents of importance… a vital part of our work. How do archivists and museum curators choose what to keep? How do they decide what will and what won’t become part of the formal record of Warwickshire’s heritage for future generations? It’s not possible or desirable to keep everything. The team have collecting policies to guide them, and the archivists and curators have to be highly selective when deciding what should be added to our amazing collections. Currently though, one of the big challenges for us is digital preservation. We’re working hard to make sure that digital records and objects will be available for use by researchers and visitors in the future. My belief is that it takes a whole community to create, care for, preserve, promote, and use, archive and museum collections. 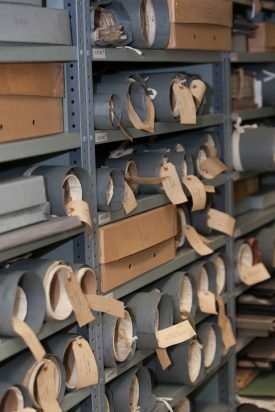 If you’re interested in joining our volunteering team, please contact heritagevolunteering@warwickshire.gov.uk, or if you have a query about our collections please email museum@warwickshire.gov.uk or recordoffice@warwickshire.gov.uk and we’ll do our best, holidays permitting, to respond promptly.